Adam Rainer was born to a couple of average height in 1899, in Graz, Austria. When the World War 1 broke out in 1914, Adam was not allowed to join the army as he was too short and weak for his age. He was only 4 ft 6 inches tall. A year later he tried again, but was rejected because he had grown only 2 inches tall. At the age of nineteen, Adam stood 4 feet 8 inches tall. He was 2 inches short of normal height and was claimed as a dwarf. Though Adam was short he had comparatively long hands and large feet. From the age of 21, everything started changing for Adam. At this stage in life when people stop growing, Adam began growing at an alarming pace. He grew from 4ft 10 inches to 7 feet 1 inch over a decade. A man who had a height below the average in his twenties was now closer to the tallest man in history, only about a feet and 2 inches short. But the sad part was that at the same time Adam developed a severe curvature of the spine. An extensive research was been carried out on Adam. 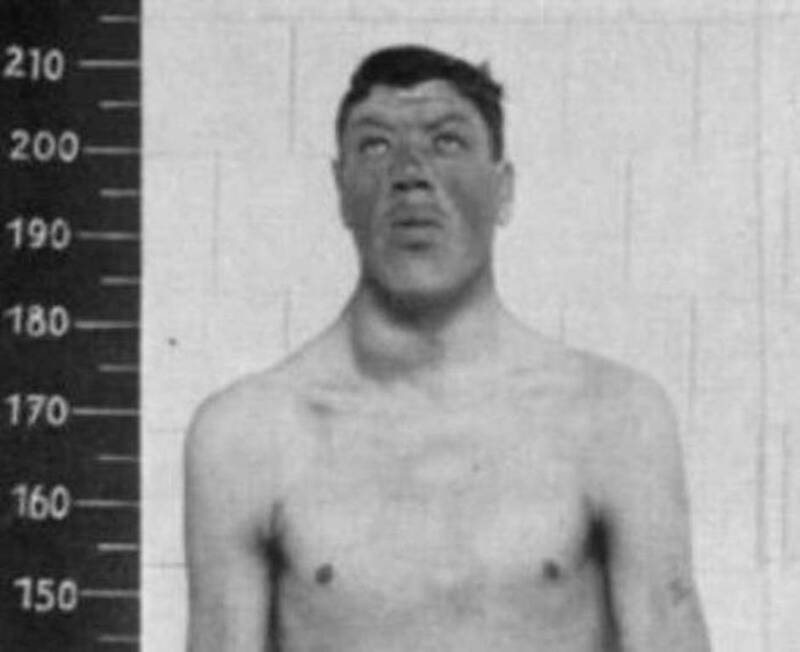 During the period in 1930-1931, doctors found that Adam was suffering from a condition called as acromegaly. This was caused by a tumor on his pituitary gland, which led to an overproduction of growth hormones in his body. This was the reason behind his strange appearance. Rainer had large hands and feet. He also had a protruding forehead and jaw, as well as thick lips set over widely-spaced teeth. Doctors operated Rainer’s pituitary gland and removed the tumor. The surgery was partially successful, Rainer was still growing but at a slower pace. For his remaining life Adam continued to grow and his health began deteriorating. He became blind in his right eye and suffered hearing loss in his left ear. His worsening spinal curvature confined him to bed. Rainer passed away at the age of 51 and at a height of 7’10”. He is the only person in human history that has been able to call himself a dwarf and a giant in the same lifetime. 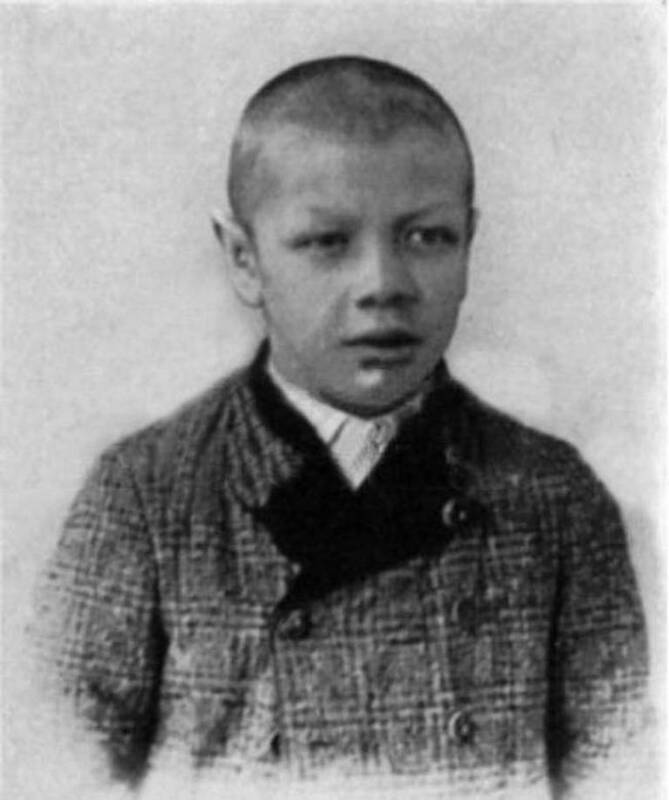 The sad story of Adam Rainer remains as a strange case in medical history.